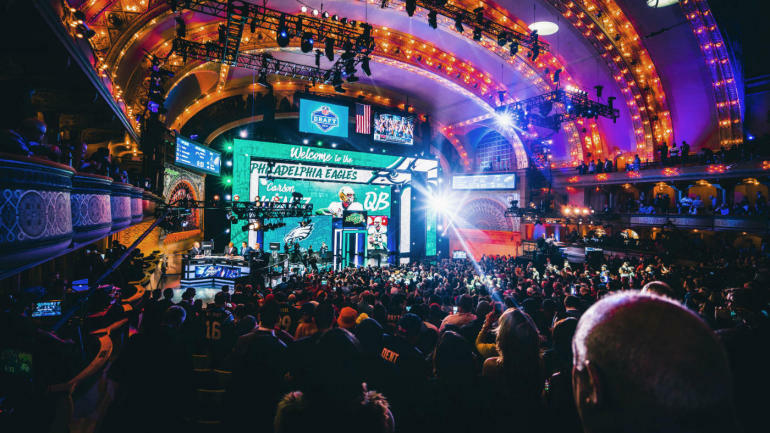 Here is an archive of all of my articles from the 2017 NFL Draft season. These are all from my first year covering the NFL Draft. You can find many articles from that draft season here. These include Prospect Reviews, Draft Recaps, a Mock Draft, and much more.